A significant amount of data leaks happen as a result of the irresponsible attitude of company employees to sensitive data storage. Leaking high-risk data can damage your company’s reputation and lead to significant financial losses. Apart from that, clients whose personal data has been compromised may press charges against the company to protect their rights established by federal data privacy laws and regulators, such as HIPAA, GLBA, PCI-DSS, SOX. To mitigate those risks, DataSunrise provides Sensitive Data Discovery feature. It is designed to simplify the process of detecting and managing sensitive data. What kind of sensitive data can I discover? The search technique is based on detecting matches with a sequence of characters and wildcards that define a search pattern. The search is performed by the column name patterns and preset regular expression patterns for column contents. DataSunrise contains preset patterns for searching various data types (phone, credit card, social security numbers, email, URL, IP addresses, PIN codes, addresses, names, surnames, medical information, date and number ranges). Search filters are highly scalable. You can create a new filter and add required templates or data formats with the help of wildcard characters, as well as you can edit existing attributes to search for specific data types. Specify the location, if you need to find sensitive data in a certain database, column or table. Otherwise, DataSunrise will perform the search across all available database elements. Select data types you want to search. After you get the results of the search, select required columns with sensitive information and create a masking, audit or security rule for these columns. With help of security and masking rules, you can make these columns available only for users of a certain department. Set an audit rule with notifications turned on to be aware when someone requests certain data. It also can be used to notify when unauthorized users try to get confidential information from the columns. When a company deals with the tremendous amount of data across various platforms, the risk of a data leakage increases. There is always a chance that confidential data is left somewhere in an imperceptible location. Sensitive Data Discovery by DataSunrise helps you to manage confidential data and protect the reputation of your company. Use the opportunities of our multifunctional database security tool to keep your data safe. 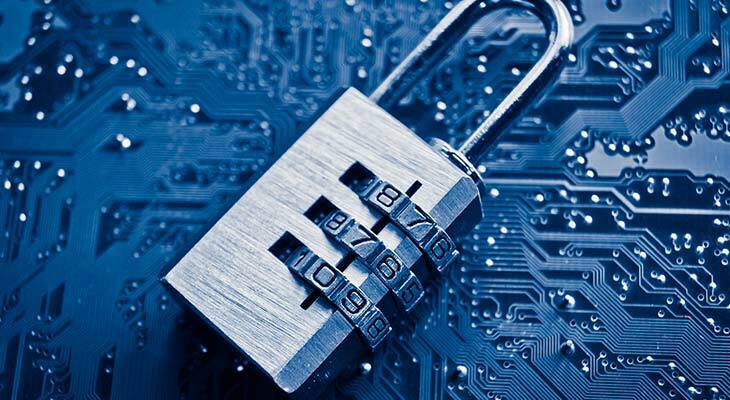 The IT industry has seen legislation about sensitive data getting stricter and stricter. On May 25th, 2018 the General Data Protection Regulation (GDPR) came into effect making customer data leaks a pretty expensive thing. So, you have discovered sensitive data, what’s next? Make your company GDPR compliant! To do that just use the Regulatory Compliance Manager from DataSunrise. The whole process will take just a few minutes. The same tool you can used to be compliant with SOX, PCI DSS, HIPAA etc.